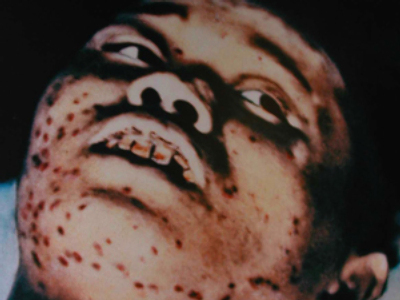 Once concealed from the public, the 1945 bombing of Hiroshima has unveiled another aspect of its after effects – radiation poisoning. Never before had humanity cumulated research and development with exclusively destructive purposes. A weapon that kills twice – first by explosion, and then by poisoning – was used on Japanese soil. On the 64th anniversary of the bombings RT offers an in-depth-report on the sufferings of the victims. Its hero – Doctor Shuntaro Hida, an 89-year-old survivor of the bombing – knows every horrible detail of the event after the decades he spent taking care of other survivors. Watch the documentary Atomic Wounds on August 5, 6 on RT.